Will Tracy Lawson’s novels become this generation’s Ayn Rand substitute? Resist, the second novel in Tracy Lawson’s Resistance Series, picks up right where Counteract leaves off: Heroine Careen Catecher and love interest Tommy Bailey are on the run after the murder of the director of the national Office of Civilian Safety and Defense (OCSD). The OCSD is a federal umbrella agency that has subsumed major bureaucracies such as the FBI, CIA, Department of Homeland Security, and presumably even the Centers for Disease Control. Careen and Tommy have discovered the director of this super agency and his cronies are plotting to use terrorism as a cover to drug the general population under the pretense of inoculating them against biological warfare. Set in the near future (15 years from current day), the Resistance Series explores the loss of freedom that can creep up on individuals and society through incremental changes that seem small but loom large over time. As Lawson says: “In the Resistance Series, there has been no rebellion, no cataclysmic event. The dystopian world in which they live has been created by fear, engineered by an enemy masquerading as a protector.” The premise is scary enough, and remarkably rooted in modern events and policies, as the controversy surrounding Edward Snowden and leaked classified information on domestic and international spying remind us. The setting and premise could easily lend itself to an adult thriller by Michael Crichton, but Lawson’s series is firmly rooted in the young adult/new adult genre. The action is faster, and the story carries a syncopated beat that lends itself to the pace of a YA trilogy, not unlike the Hunger Games. In fact, like Katniss Everdeen, Peeta Mellark, and Gale Hawthorne, the protagonists are older teens who are simply trying to get on with their everyday lives. Rather than the post-apocalyptic setting of Panem, in which the vast majority of the population lives in servitude to the Capitol, Lawson’s protagonists are recent high-school graduates focused on the normal current-day activities of enrolling in college and participating in sports. Only an unanticipated series of small events leads them to discover the sinister plot to turn the nation into a mass of compliant citizens under the thumbs of politically powerful bureaucrats. In this way, Lawson’s series is very much grounded in another characteristic of the YA genre: everyday young adults forced to make significant life decisions without the luxury of experience or preparation. Not surprisingly, both Counteract and Resist tend to be plot- and setting-driven stories although the characters have an opportunity to flesh out in important ways in the second book. 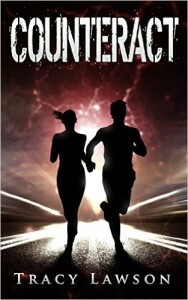 My review of Counteract compared Lawson’s novel to 1984, George Orwell’s classic dystopian story the coined the term Big Brother and wrestled with government over reach, the tyranny of collectivism, and the implications for freedom. 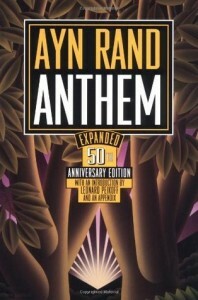 About halfway through Resist, I couldn’t stop thinking about the novels of Ayn Rand, especially her 1937 novella Anthem. 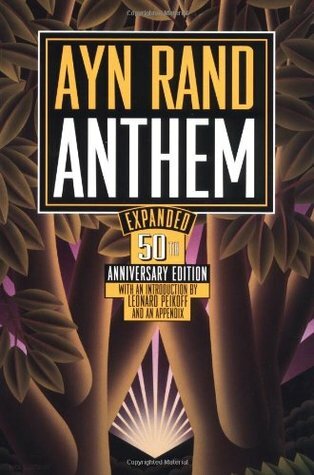 In Anthem, Rand tells the story of a Equality 7-2521, a person who lives in a community in which individuality has been purged from the formal institutions of society. A Council of Vocations assigns jobs to people based on what they determine is their Life Mandate. The story follows Equality’s evolution into an individual as he discovers his natural inquisitiveness and intelligence leads him to innovate and produce. Through unregulated exploration, he discovers the word “I” and finds freedom. Resist, fortunately, is not nearly as abstract as Anthem, making it much more suitable for YA audiences. It’s relentless focus on personal freedom and the right to live independently of the government is strong and tightly woven into the plot, and the action keeps the reader engaged. More importantly, however, as the characters develop, we see in Resist the makings of a trilogy that provokes readers in ways that more popular genre fiction doesn’t. Katniss Everdeen, for example, remains remarkably apolitical through the trilogy despite bearing witness to extraordinary oppression. Lawson has the refreshing courage to push her characters to act and take responsibility for their actions. They don’t just bear witness. They recognize and accept the responsibilities that come with the knowledge they gain. And they act. Thus, unlike other YA fare, the Resistance Series admirably challenges its readers to ask themselves “What would you do?” and explores the implications of acting on those decisions. For those looking for an engaging, YA adventure/thriller with strong pro-personal liberty themes, the Resistance Series should have a highly visible place in their book case or on their e-reader. This entry was posted in Books, Characters development, Reviews, Teen & YA fiction and tagged action, adventure, anthem, ayn rand, Counteract, dystopian fiction, hunger games, katniss everdeen, new adult, resist, resistance series, Tracy Lawson, YA, young adult on October 5, 2015 by SR Staley. 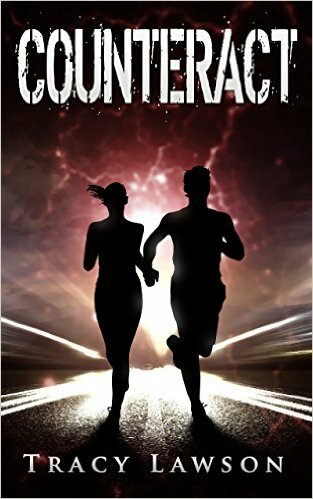 When Tracy Lawson published Counteract, her first novel in the Resistance Series (now with 41 reviews, including one by me! ), I let out a breath of fresh air. I think dystopian thrillers are at their best when they are challenging conventional ideas about our role as individuals in society or the role institutions such as government play. (See Claire Staley’s take on the unrecognized depth in young-adult literature here, and my take in the context of The Hunger Games here and my short video here.) These are themes that really play out in my books, most clearly in Tortuga Bay, which will be released on September 5, 2015. Tracy’s story, featuring college students Careen and Tommy as star-crossed lovers, did a great job, in my view, of really pushing against conventional ideas in thought provoking but entertaining ways. This is a dystopian series for our times. 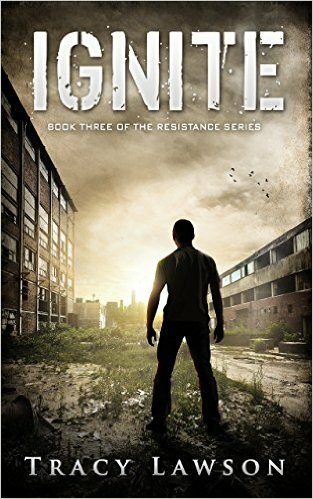 Set in the “near” future, the Resistance Series, is squarely in the dystopian science fiction genre. Careen and Tommy discover that the government’s plan to inoculate the general public with a vaccine to combat biological warfare is actually an attempt to control the population. They stumble across the plan, and end up joining the resistance. It’s remarkably plausible and right in tune with modern controversies such as the federal government’s secret spying on Americans in the name of national security. My longer review can be found here. 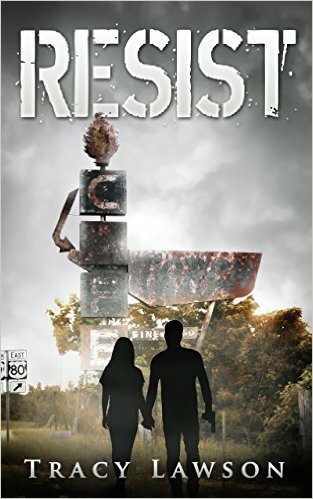 Resist is the second in the series, and it promises to be even better crafted and better paced. In future posts, I will feature an interview with Tracy and provide a more detailed review of the book itselt. In the meantime, check out Resist on amazon. Better yet, buy it, it’s well worth the $3.99. Resist is an entertaining read and, in many ways, more thought provoking and deeper than the Hunger Games and other young-adult dystopian fare. I’ll posting more on this series in the near future. For now, bravo, Tracy Stone Lawson! 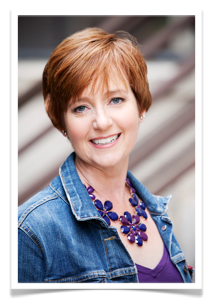 This entry was posted in Books, Reviews, Teen & YA fiction and tagged action, adventure, Counteract, dystopian fiction, resist, resistance series, Tracy Lawson, young adult fiction on August 29, 2015 by SR Staley.